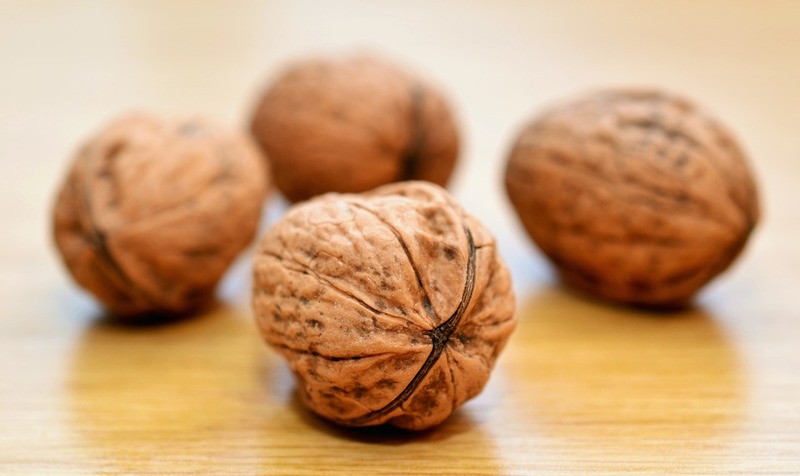 A simple way to boost male fertility, a major problem across the world, could be gobbling a handful of walnuts, researchers say. “The initial research we conducted regarding walnuts and male fertility found improvement in sperm parameters after adding walnuts to the diet and has set the stage for us to further explore the impacts of walnuts on male fertility and reproductive health,” said professor Wendie Robbins of the UCLA School of Nursing. “New projects are underway that we hope to be able to share with you in the near future,” she said. Infertility and subfertility affect a significant proportion of humanity and the burden in men is relatively unknown. Infertility is defined as a “disease of the reproductive system” and results in disability. Commenting on the study in 2012, Robbins said that 75 grams of walnuts consumed daily improved sperm vitality, motility, morphology and improved male fertility in a group of healthy young men between 21-35 years of. These findings are of particular interest to the over 70 million couples worldwide who experience lower male fertility. In fact, 30 to 50% of these cases are attributed to the male partner. Walnuts are the only nut that are an excellent source of alpha-linolenic acid.